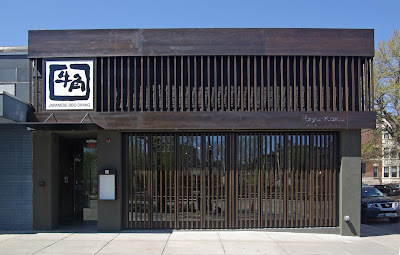 Gyu-Kaku Japanese BBQ in Brookline and Harvard Square is the ideal spot for a great dining experience in Boston. The restaurant type is called Yakiniku in Japanese.This barbecue spot is a great place to meet friends. Not a place to dine alone. Don't even think about that frozen microwave dinner!